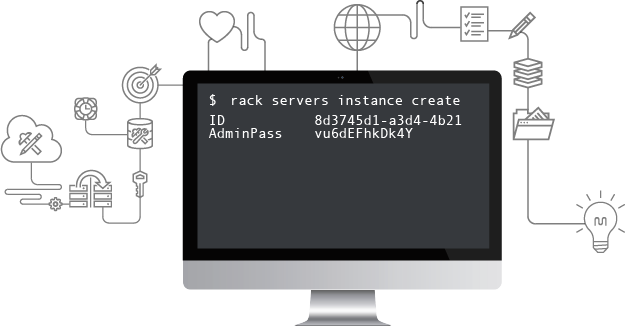 From innovative products to a full suite of reliable cloud products, Rackspace has the right infrastructure to finish your next project. Whether you’re just getting started with the Rackspace Cloud or looking for reference on a product you’ve been using for a while, we’ve got the right documentation to get you on your way. We have SDKs for most major dev platforms, including Java, .NET, Node.js, PHP, Python, and Ruby. Learn the capabilities of our APIs with Getting Started, Reference, and Developer guides.